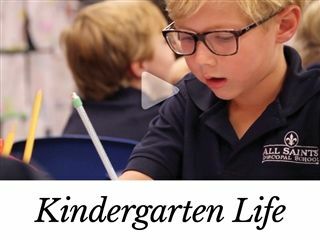 Thank you for taking the time to learn more about All Saints' Episcopal School. Your interest in joining our community affirms what we believe to be true: This is a truly special place that offers a transformational experience not found elsewhere. 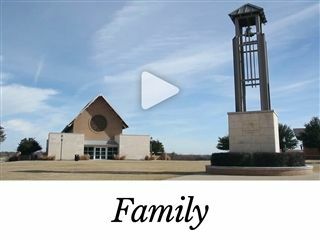 Founded in 1951, All Saints' is a community like no other; one replete with the people, the programs, and the facilities necessary to position our students strongly for success in all that they do. 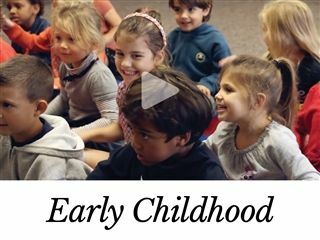 Our dynamic and inspiring teachers, coaches, and mentors help identify and develop each child's genius within by providing an engaging educational experience set in a challenging and nurturing learning environment. Moreover, with an emphasis on servant leadership, academic rigor, artistic exposure, and athletic competition, our students engage the world and develop a skill set which will allow them to successfully balance all they will encounter in both college and in life. We invite you to investigate our academic programs, follow your favorite Saints' team, or attend one of our amazing performances. We also invite you to follow us on Facebook, email us with questions, submit an online inquiry or attend one of our admission events. We look forward to learning more about your family!